Like clockwork, storefront crashes have become the norm around the United States. Drivers of all ages have lost control of their vehicles and have violently crashed into restaurants, retail shops, offices and everything in-between. And this week was no different as there were several accidents, including two crashes that caused a good amount of damage to the storefronts. 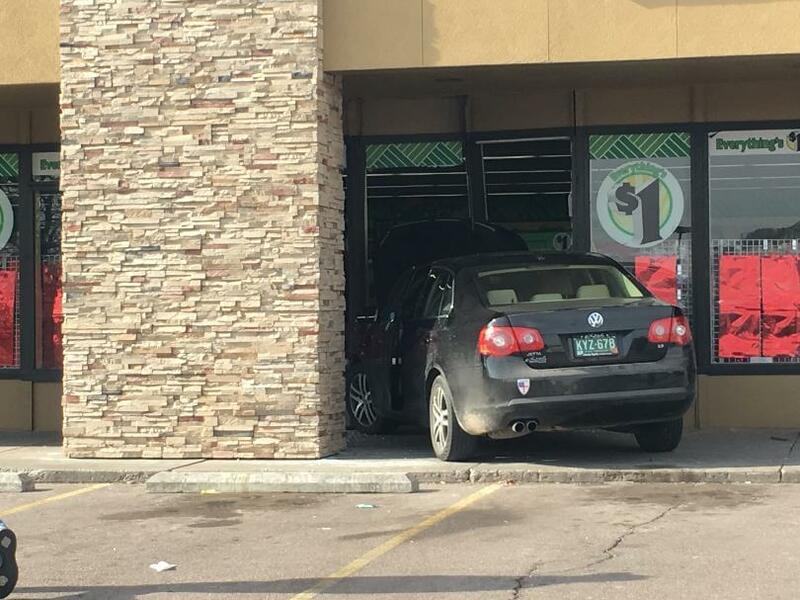 On Saturday, a elderly woman in Colorado Springs, Colorado mistakenly hit the gas pedal instead of the brake when pulling up to a Dollar General store. This slip up caused her Volkswagen Jetta to smash into the storefront and shattering multiple windows. But, luckily, it did not hurt any shoppers or employees. But that was far from the only storefront crash this week. On Tuesday, an 86-year old man accidentally crashed his Subaru Outback into a Longboard, Florida convenience store. The accident was said to cost “as much as $100,000”, according to the store’s co-owner. And, stop me if you’ve heard this before, the driver mistakenly hit the gas pedal instead of the break when pulling into a parking spot, launching his car into the storefront. The store’s co-owner, Harry Christensen told reporters, “People need to figure out the gas and brake pedals.”. Well, Harry, we have a better idea on how to stop these accidents from happening. While there isn’t much that can be done to combat driver error at this time (where are you, autonomous driving cars? ), there is one sure-fire thing that can be done to stop these accidents from ever reaching the storefronts and causing havoc. And that is the implementation of bollard posts, either standard or decorative, in front of these stores to stop vehicles from accidentally or deliberately crashing into the buildings. 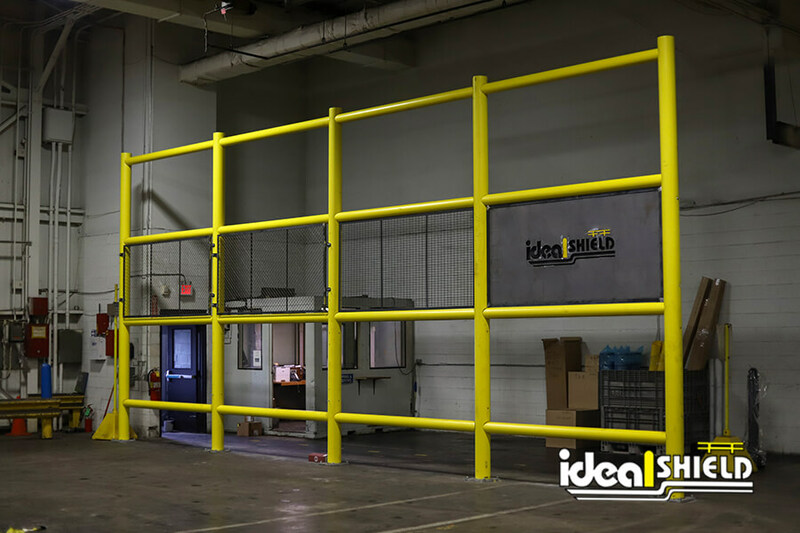 If you’re a store owner, facility manager or city official looking to put an end to storefront crashes and save on repair costs, contact us here at Ideal Shield. 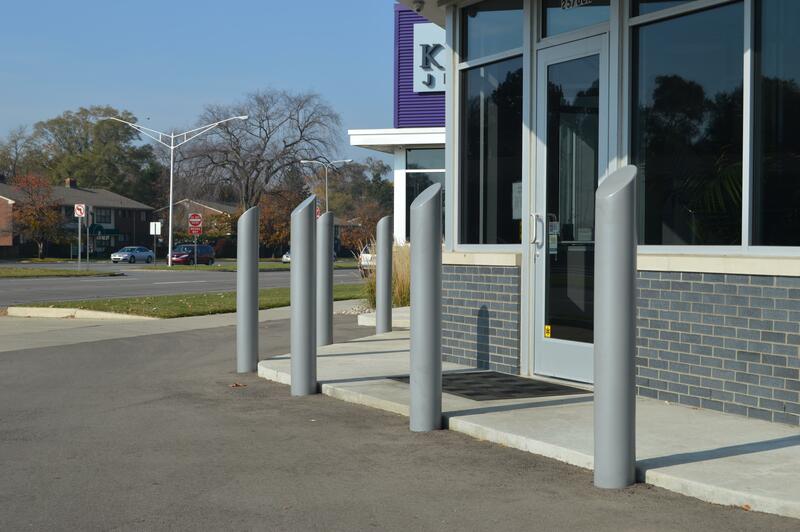 We’re the industry leader in all things bollards and will have your storefront protected from accidents while still looking as clean and fantastic as ever.